NEW BUSINESS: Port Tyres manager Dan Ramsey wants to slash your tyre bills. BRISBANE-based Port Tyres has so many tyres in stock you'd be hard pressed to name a brand they do not have. Manager Dan Ramsey said the business opened near the Port of Brisbane at the start of this financial year and so far they had purchased 15 containers of truck tyres. 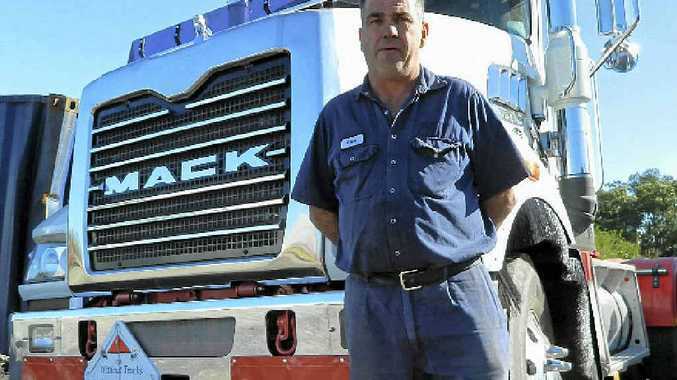 "We sell truck tyres and service, repair and maintain tyres as well as supply and fit on the roadside," Mr Ramsey said. "I have a fully equipped service vehicle for road side service. 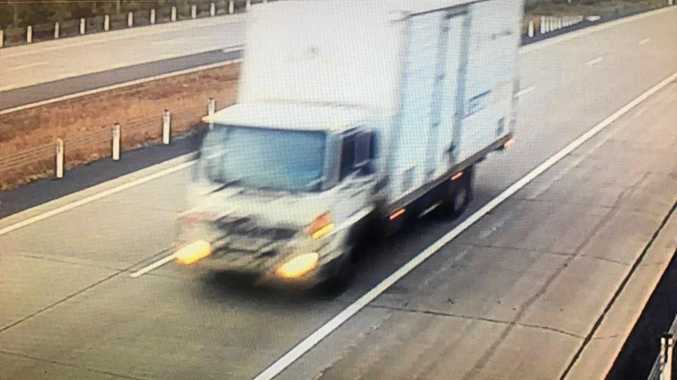 "We do anything to do with tyres on trucks." Not favouring one brand of tyre in particular, Mr Ramsey said you could have your pick and get a "more than competitive" price. "We have independent access to all brands," he said. Mr Ramsey said he had been in the tyre "game" since he left school and had 20 years truck experience, now with the help of a business partner he is using that experience to service trucks at the Port of Brisbane. The most important thing he could recommend, to get more out of your tyres is a regular maintenance program. "It can extend the life of your tyre," he said. One way is keep an eye on tyre pressures to see how the tyre is wearing. "Truck tyres are very high maintenance. If you treat them better, they will perform. "I want to help people get their tyre bills down and build a personal relationship with the customer." Mr Ramsey said there was an extensive range of drive and trailer tyres on site. "We have 400 different brands here and can cover what anyone wants." So far the business has been going along steadily, but he hopes the name Port Tyres will become well known in the industry - for all the right reasons. Head down and say hello to Mr Ramsey at Port Tyres, 68 Gosport St, Hammond.